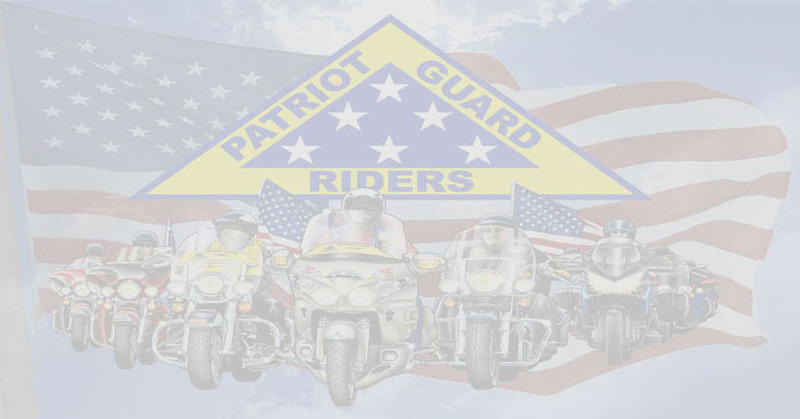 or Summer times so you will know how to properly dress for riding. 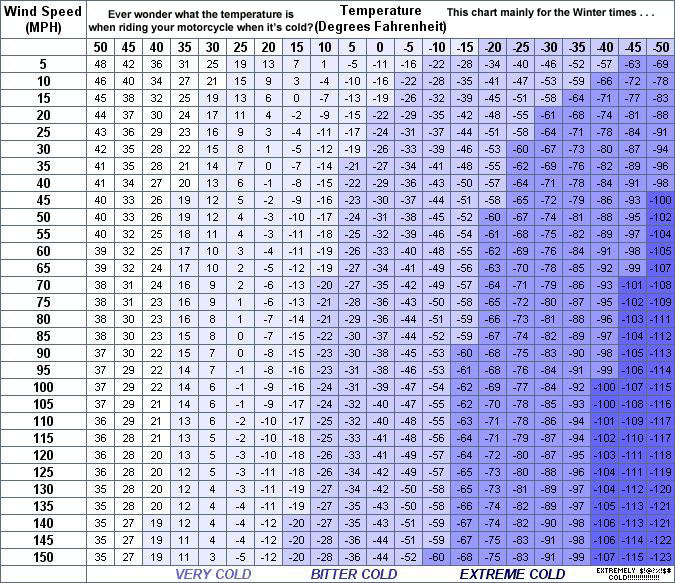 This chart is for when riding in the winter times . . . 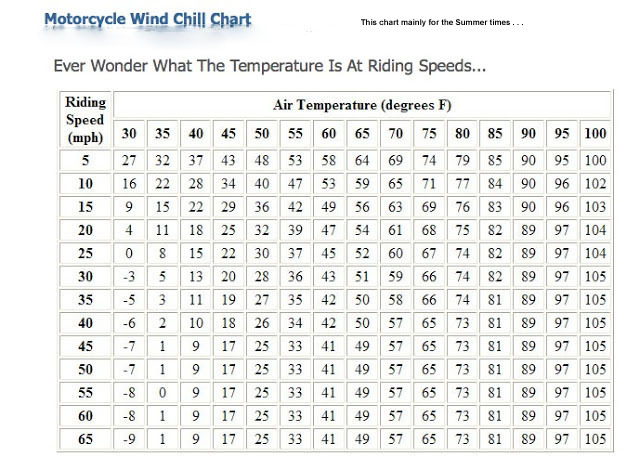 This chart is for when riding in the Summer times . . .